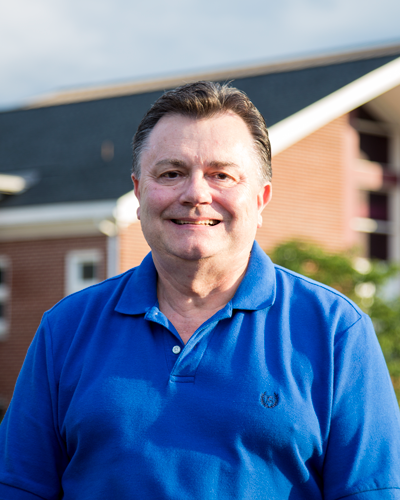 Dave has been the Financial Assistant for Five Forks since 1993. He works part-time and does the payroll, pays bills, records receipts, prepares monthly and yearly Financial Reports and files the payroll tax reports. He also works full-time in accounting for D.M. Bowman Inc. in Williamsport, Md. Dave has been married since 1971 to Elizabeth, who is a nurse at Hess Medical Clinic. They have two grown children and six grandchildren. Dave enjoys being involved in the music activities at the church and has sung with various groups, choirs, Praise Team, productions, etc. He also enjoys gardening, walking and reading.